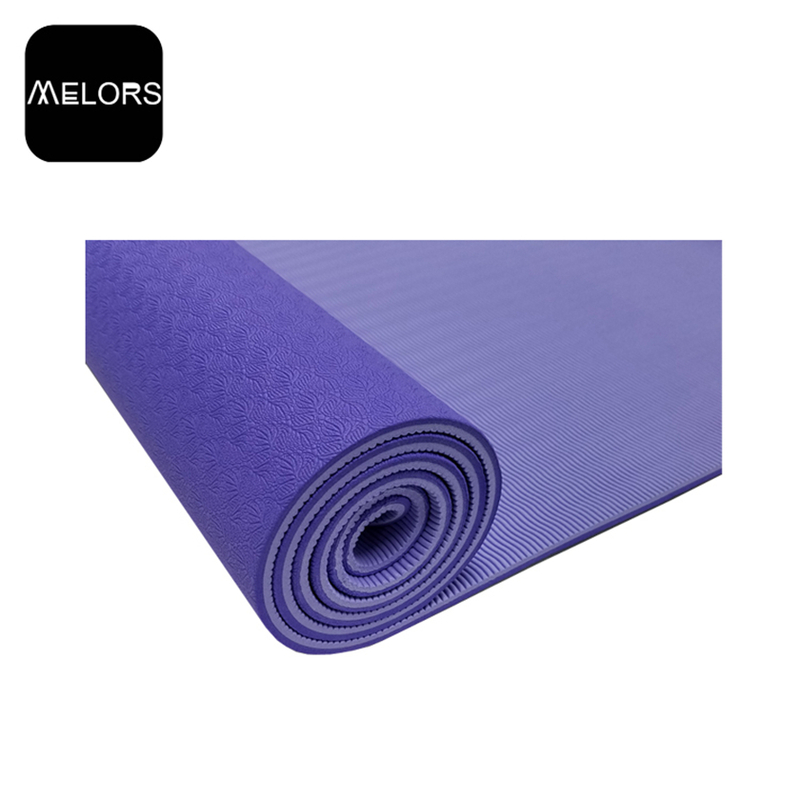 Melors TPE Yoga Mat, purple & light purple color, is extra thick, made from non--smell and non-toxic, eco-friendly, high quality TPE foam material compared with other competitors. Our Fitness Yoga Mat provide a better grip with double sides non-slip textures., even when it is wet for the hands and feet. With its light weight feature, our Exercise Yoga Mat is easy to carry without any press. 3. Q: Does your Exercise Yoga Mat comes with heavy smell? 7. Q: Will the colors of your Yoga Pad fade after using? 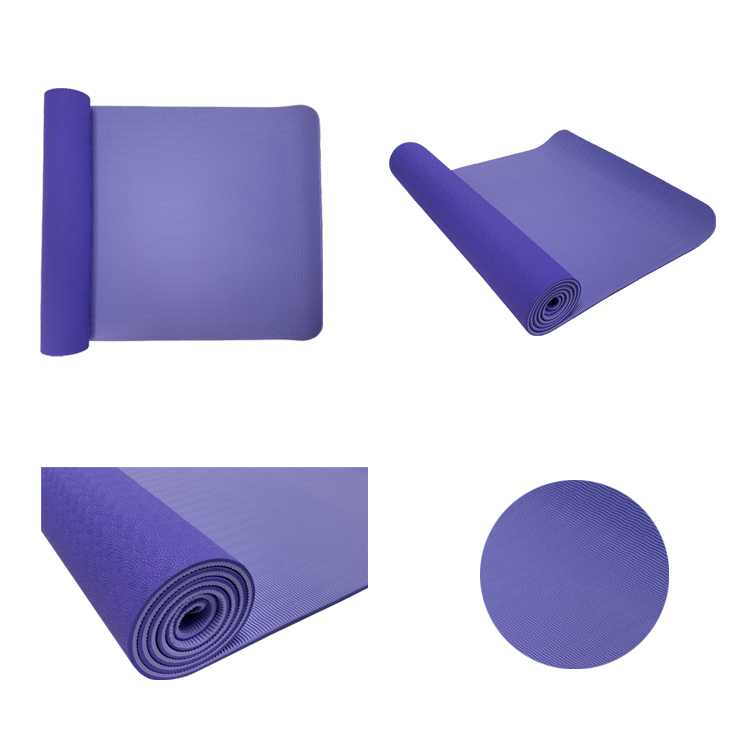 Looking for ideal Foam Yoga Mat Manufacturer & supplier ? We have a wide selection at great prices to help you get creative. 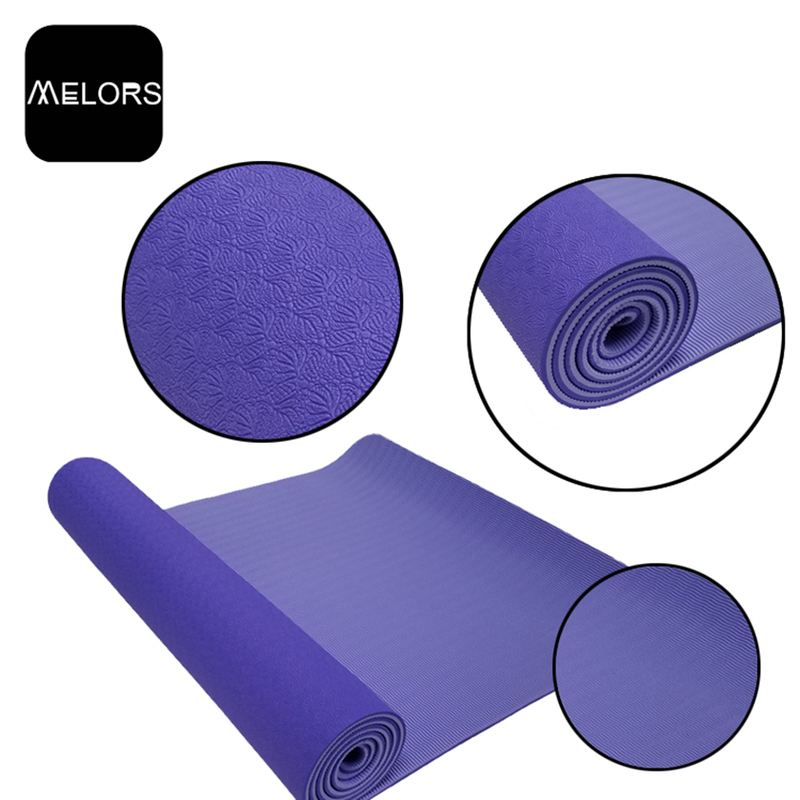 All the TPE Foam Yoga Mat are quality guaranteed. We are China Origin Factory of Double Colors Yoga Mat. If you have any question, please feel free to contact us. Copyright © 2019 Huizhou Melors Plastic Products Factory All rights reserved.